Does your current kitchen cleaning regime get to all those hard-to-reach areas such as the grime around the feet of prep tables, areas under sinks and in between cooking equipment? 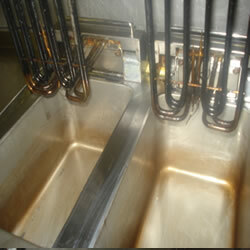 Commercial kitchen hygiene is controlled by the stringent guidelines in the Food Safety Acts 1990 and 1995. In such a high pressure environment even with efficient staff, it’s difficult to keep the best-run kitchen thoroughly clean and there are some tasks, like high-level cleaning, that catering staff can’t do because of Health and Safety regulations. 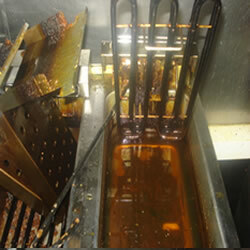 So for peace of mind if you’re running a food outlet, restaurant, school or large commercial kitchen you need a complete deep clean at least once a year. 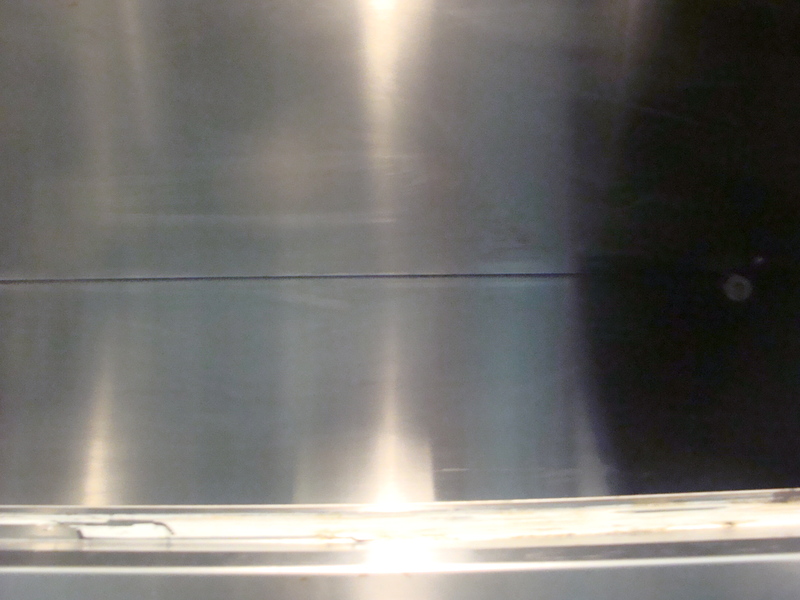 Our thorough commercial kitchen deep cleaning service is designed specifically for you. We will deep clean your whole kitchen until it is sparkling. This includes: ovens, hobs, microwaves, work surfaces, fridges, freezers, floors and tiling or splashbacks. 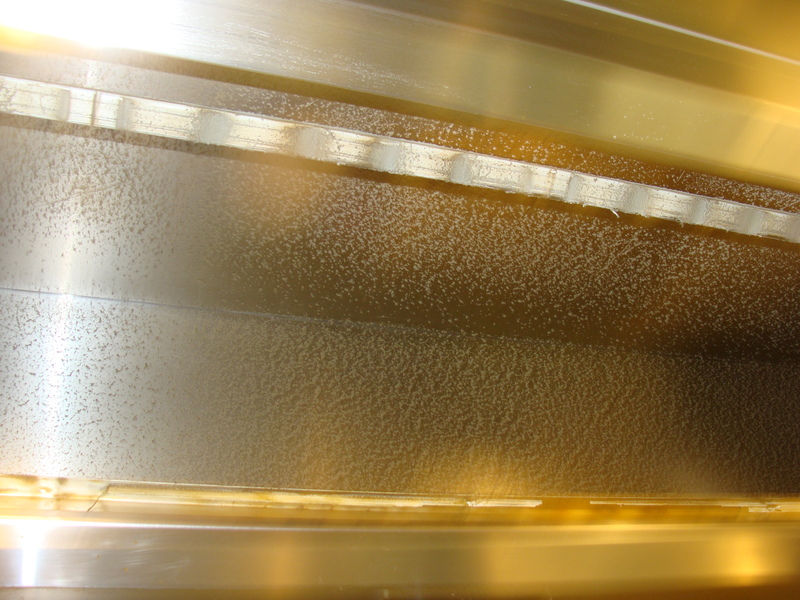 From top to bottom you will be amazed how clean RISK EXTRACTION MK can make your working environment. Call now for a free no obligation quote. Have a look below at our before and after deep cleans. 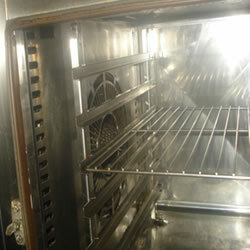 Ensure minimal risk of fires with our complete kitchen extraction system cleaning service. 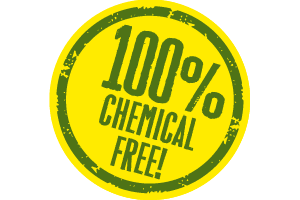 This chemical free clean will leave your system dust free, de-greased and gleaming like new. When work is completed we will provide you with a certificate and a report to demonstrate to insurers that you are striving to adhere to Health and Safety regulations. Call now for a free no obligation quote. 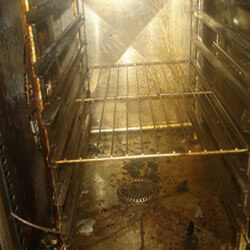 We use no chemical products when we clean your extraction equipment. And we also guarantee no disruption to your business. Aylesbury, Bedford, Bracknell, Camberley, Gosport, High Wycombe, Leighton Buzzard, Luton, Milton Keynes, and Sandhurst. At RISK EXTRACTION MK we strive to be not only professional but affordable. We guarantee that if you are quoted a cheaper price for the work you want carried out we will match that price whilst still delivering the most comprehensive service to you and your business. No job is too big or too small and once you have experienced our work we are positive that you will want to retain our services.